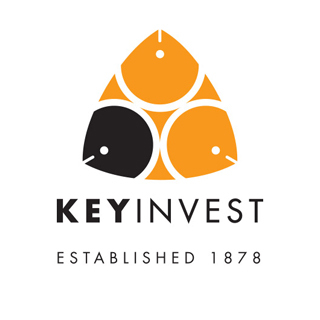 KeyInvest’s award winning portfolio of retirement villages offers a wide variety of retirement living options. 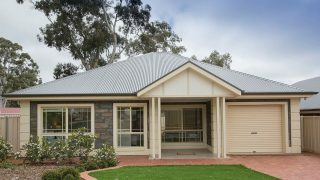 Our villages are located north, east and south of Adelaide as well as in the Wimmera region of Horsham and all offer a safe, clean and tranquil environment and a real sense of community. 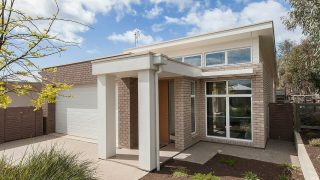 If you are looking for a new home in a retirement village environment, then speak to us about the houses we have available. Our team has the experience and knowledge to help you find a retirement home that fits your budget and meets your retirement lifestyle needs.